Almost one million Americans die of heart disease each year making it the leading cause of death in the U.S., but this doesn’t have to be the case. Heart disease and stroke can be prevented. 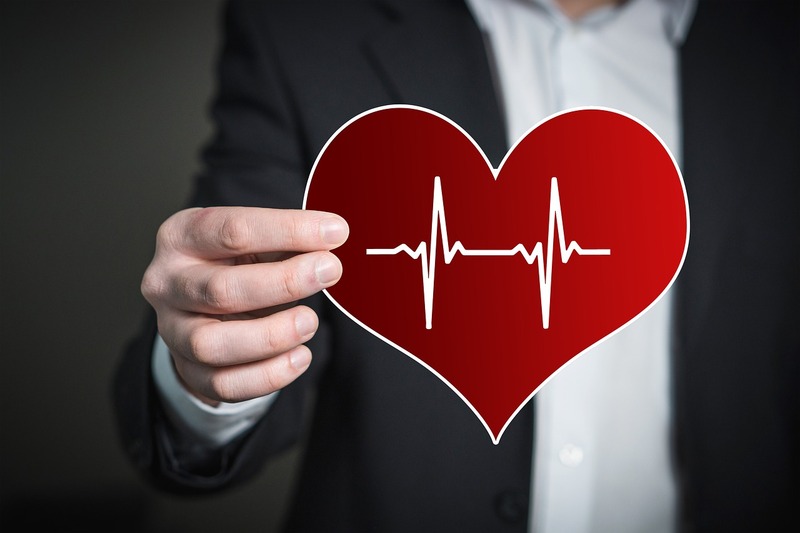 Join Penn’s Village and Dr. Vicki Bralow for a discussion on heart health to make you aware of risk factors of heart disease, including the effects of high blood pressure and cholesterol. We will learn how developing healthy habits related to nutrition, fitness, sleep and stress management can reduce your risk for heart disease and stroke. Dr. Vicki Bralow is a DO of family medicine with a practice in center city. Please register by email: info@pennsvillage.org or by phone: 215-925-7333.